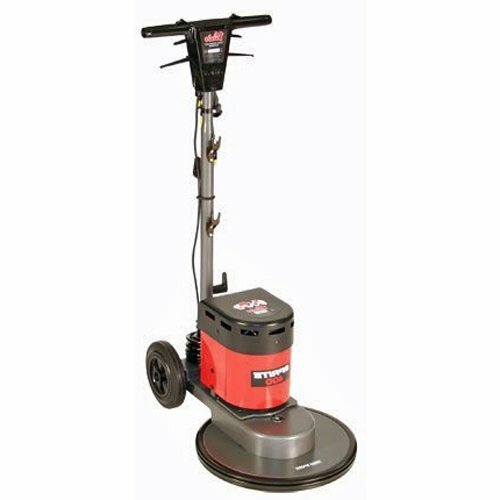 The Victor Contractor is a very strong and robust machine capable of cleaning, buffing and polishing a variety of different floor types. 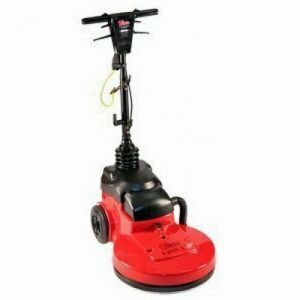 The Victor Contractor 400 can be used to clean, buff and polish rubber, cork, parquet, epoxy, bamboo, marble, wooden floors, hardwood, laminate, tiles, concrete, terrazzo, lino, linoleum, vinyl, oak, ceramic, dance floors etc.. 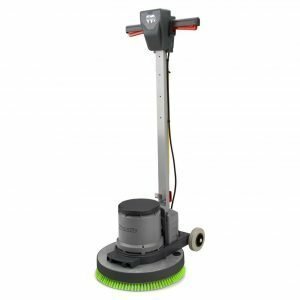 The Victor Contractor offers unrivalled value and performance across a range of hard floor cleaning tasks including scrubbing, buffing, spray cleaning and bonnet mopping. 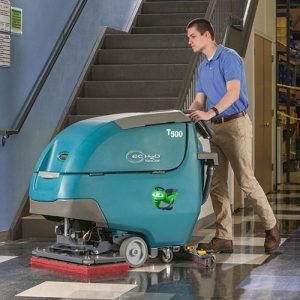 With a choice of speeds the Contractor provides the flexibility to effectively carry out most hard floor cleaning tasks. 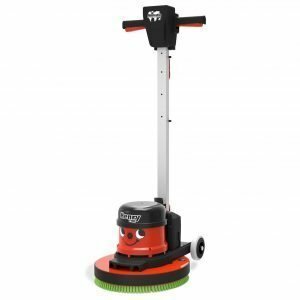 Fit the optional tank for scrubbing or bonnet mopping or change to pads to carry out stripping, scrubbing, mark removal, buffing and spray cleaning. 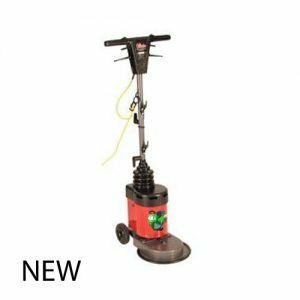 Victor have redesigned the Contractor range to feature a centrally positioned motor which gives the operator a more responsive control over the machine whilst cleaning. As with all Victor machines the Contractor Range are delivered fully assembled and ready to use. A drive board is included so you can attach the appropriate pad and start cleaning. 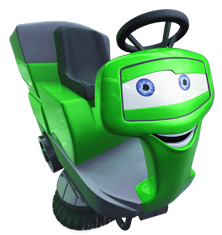 The price includes a Drive Board.